Recently I was going through the register line at a well-known warehouse store. I happened to glance at the name tag of the man running the register – Rob, Front End. There was a young man helping off-load my items. He was helpful, polite and friendly. I took note of his name tag: Thomas, Basic Employee. My heart sunk a notch for this young man. I had a hard time imagining him jumping out of bed in the morning, getting dressed and proudly putting on his name tag that indicated he was a Basic Employee. Is that a title any of us would be excited to display? There are no Basic Children of God. Every single one is a treasured possession. You are precious in His sight and He delights in you. 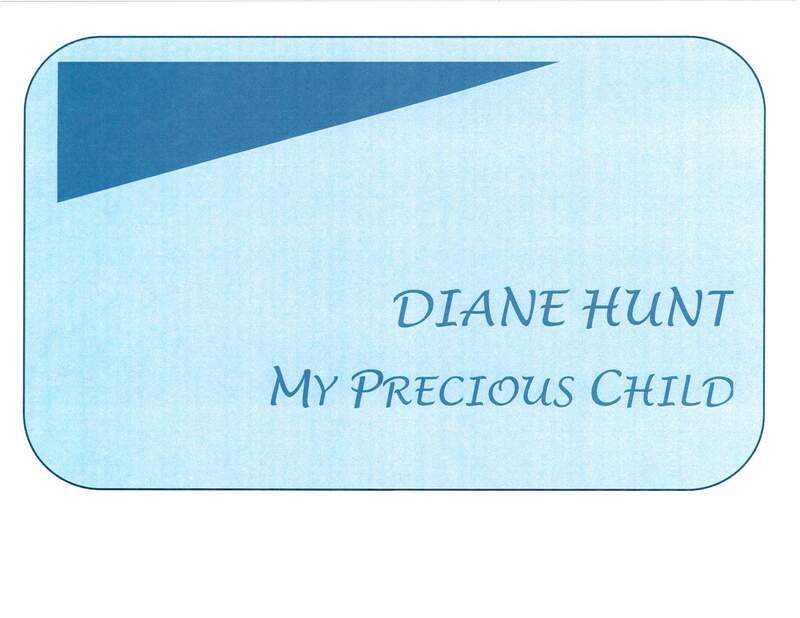 Under your name on your name tag it says: My Precious Child. Are You Raking or Digging?